Great building site on beautiful Lake Winter. 1.53 acres with survey available. Offers a nice mixture of wooded and open areas. Great location near Winter & many area trails & lakes. 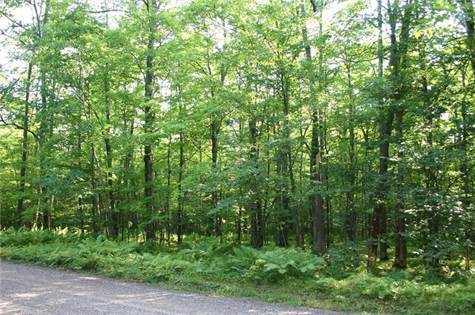 Build you dream home or cabin here!